Takeya Tea Maker – It’s a small pitcher with a built-in basket for tea. I just use coffee instead. It makes cleanup and filtering a lot easier. Good Coffee – This is a must. If you don’t have a local roaster, I’d check out Tonx. But, you probably have a local roaster. Find them. Become friends with them. Get good coffee beans from them. A grinder that can do a coarse grind. I have a cheap one that works fine. Or, if you’re feeling spendy, you could jump up a couple brackets and get a nice burr grinder. I have a small manual Hario thing I use when I’m serious about the grind, but the blade grinder works for me for now. If you have the 1 quart pitcher, you should grind enough beans for a 12-cup pot of coffee and put your grinder on the coarsest setting. Once you have the coffee, put it in the basket, fill the pitcher with filtered water and then close it up and stick it in the fridge. I like mine super rich, so I usually let it steep for a couple days before I take it out. The professionals leave it in for up to a week, but two days is usually enough for me. I also shake it up a couple times a day to stir things up and mix the grounds up a little. It’s probably just a placebo thing, but I think it makes better coffee to agitate it a bit. 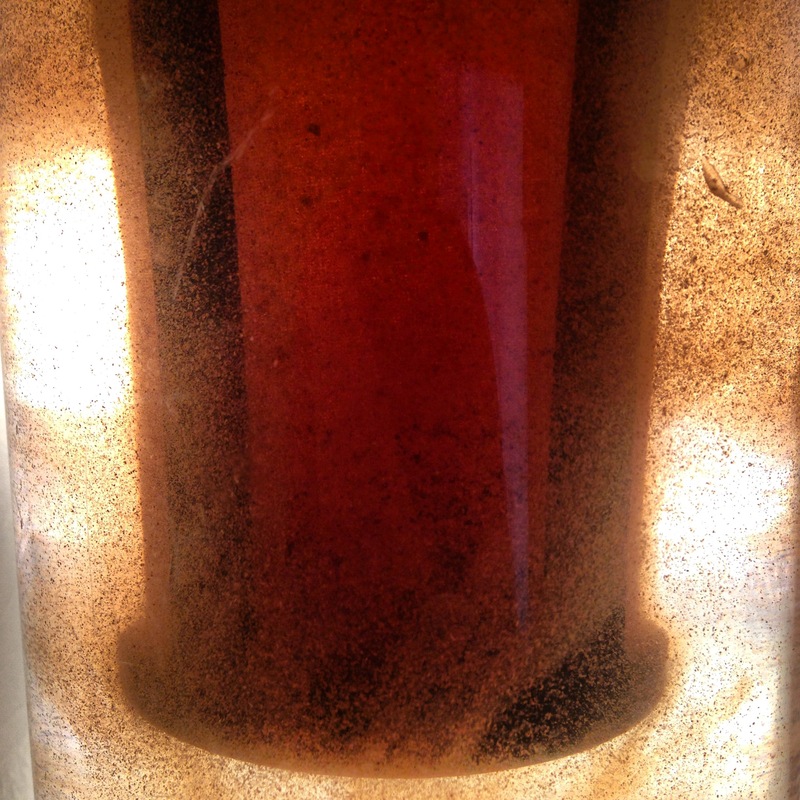 After you’ve let it steep in the fridge, it’s time to filter it. The basket’s going to catch most of the grounds, but you’ll have some sludge in there that’s good to filter out. I pour mine through my drip coffee machine filter and that takes out 95% of the sludge. I have friends who use a french press for their cold brew, which works really well because you get to skip the filtering step, but I don’t yet have a large enough french press to make that work. There you have it, my recipe for cold brew. What’s your recipe?